Earth’s gravity is pulling the Moon closer towards us. Scientists believe the Moon will eventually be just a few miles away. 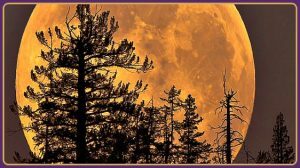 Moon Unit, USA – The recent full super beaver moon is proof positive for many that the Moon is indeed moving closer to Earth. 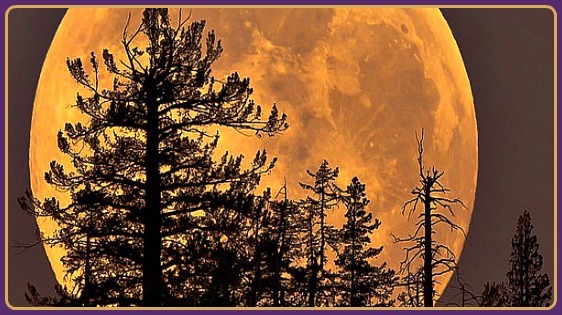 Experts say that if the current rate continues, the Moon should be just a few miles away from Earth by the year 2035. This process is what moonologists are calling Global Mooning. Vladimir Johnson, who has been studying this topic for many moons, strongly believes that the Moon will eventually park itself just a few miles away from Miami, Florida. This is believed to be the reason for the famous song: Moon Over Miami which was recently made famous by Ray Charles. With our Moon soon basically permanently parked over southern Florida, this will open up a whole new world of possibilities for: 1. Moon living, 2. getting away from your in-laws, and 3. setting up an alternative society with its own new government. If you would like to join the list of people who want to get away from it all (but don’t want to move to Canada), simply go to Healthcare.Gov and sign up! Please indicate what your current name is and then what name you would like to be called on the Moon.